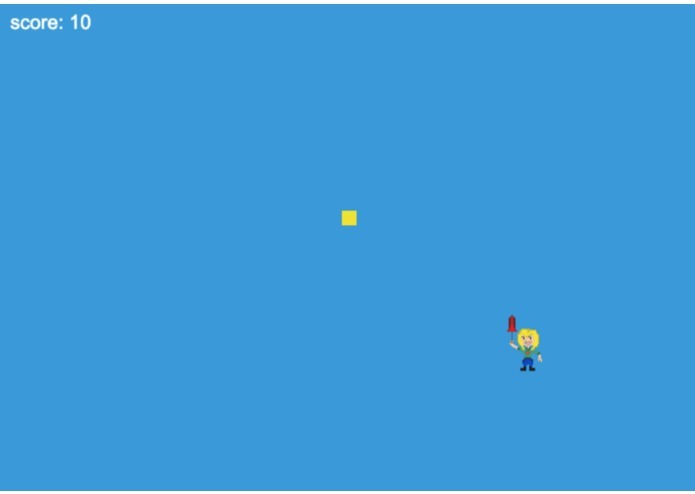 A 2D web-based sidescroller game. A lovechild of Super Mario, Rosie the Riveter, and Ada Lovelace. 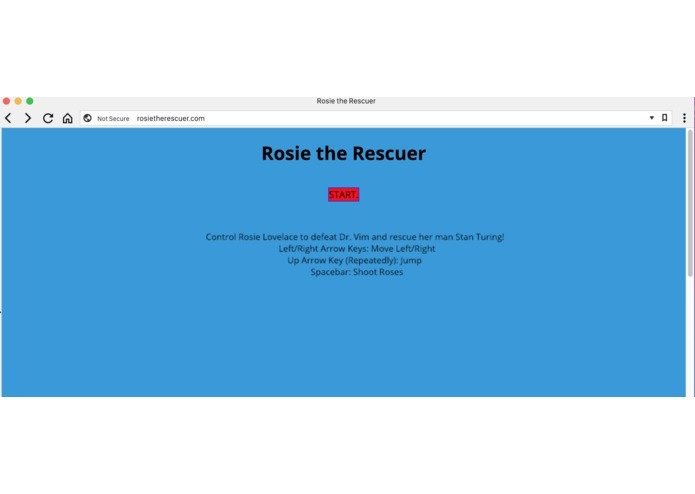 Play as Rosie Lovelace to defeat the evil Dr. Vim, who has kidnapped her dude-in-distress Stan Turing. Although incomplete, we made a functional game that we are proud of and plan on continuing this project for the future. We plan on building on this and making it a full-fledged 2D sidescroller inspired by Super Mario World 3 for the Super Nintendo.